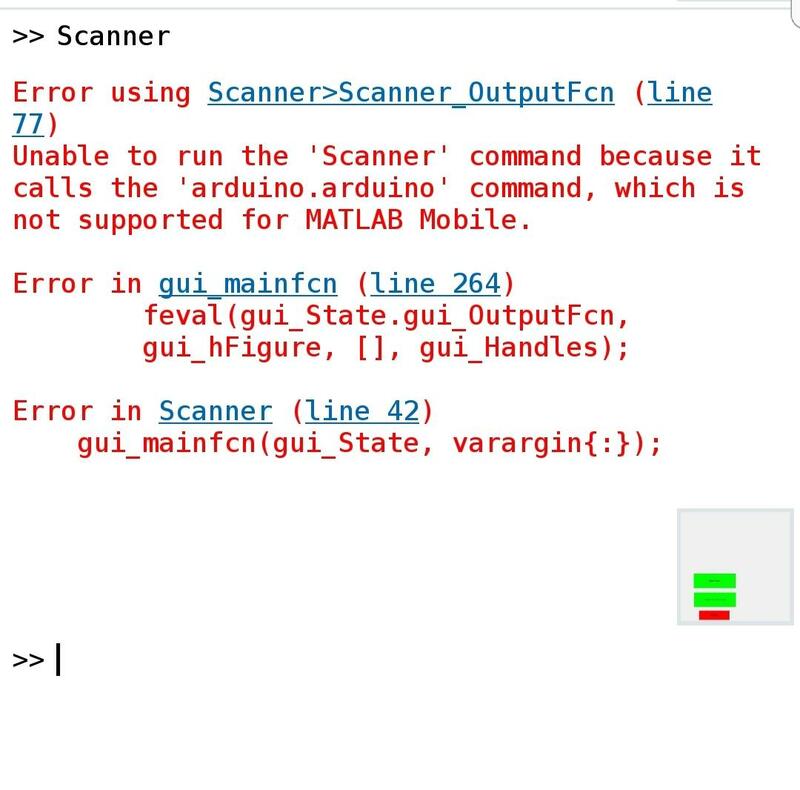 I would like to know if it is possible to use the matlab remote access to control a GUI, which triggers a arduino. I.ve tried it but keep getting this error. thanks in advance.